One of the most romantic love stories ever filmed is now on Broadway at the Nederlander Theatre, with a real-life couple in the cast. But there’s a twist: That real-life couple isn’t the one falling for each other on stage. In the new musical adaptation of Pretty Woman, three-time Tony Award nominee Andy Karl stars as Edward Lewis, the mogul who finds his soulmate on a corner of Hollywood Boulevard. Karl’s wife of 17 years, Tony nominee Orfeh, plays Kit De Luca, the sassy best friend, and roommate of lovestruck heroine Vivian Ward (Samantha Barks). Off stage, Karl and Orfeh make a striking pair, finishing each other’s sentences and expressing deep admiration for each other’s talent. The tall and handsome Karl rushes into their joint interview after a costume fitting at Tom Ford, designer of choice for young tycoons such as Edward. Quietly charismatic, he appears unfazed at having taken on three iconic roles created by movie stars, in musical versions of Rocky, Groundhog Day, and now Pretty Woman. (More on that challenge later.) 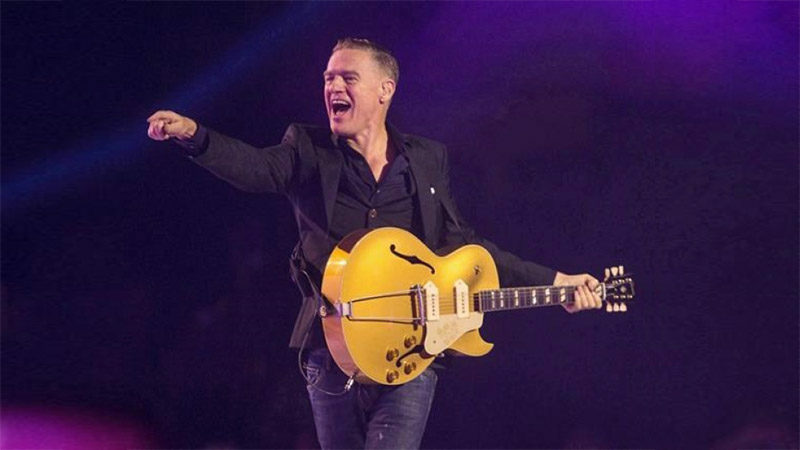 His wife is a tiny dynamo, a straight-talking native New Yorker with a powerhouse voice who can sound like Janis Joplin (a role she played Off-Broadway) one minute and Whitney Houston the next. Orfeh in Pretty Woman: The Musical. Photo by Matthew Murphy. Orfeh and Karl laughingly agree that they could write a dissertation about musicals based on movies, given their résumés. They fell in love at first sight when Karl joined the cast of the Broadway adaptation of Saturday Night Fever, in which Orfeh memorably belted “If I Can’t Have You.” As she recalls, “I saw Andy, and it’s like the angels came down from heaven playing their harps and there was no one else in the room.” Adds Karl, “I had a talent-crush on her before we met, and after a few conversations, I said, ‘This is it.’” Six months later, in January 2001, they were married. Laura Bell Bundy, Orfeh, and Andy Karl in Legally Blonde. 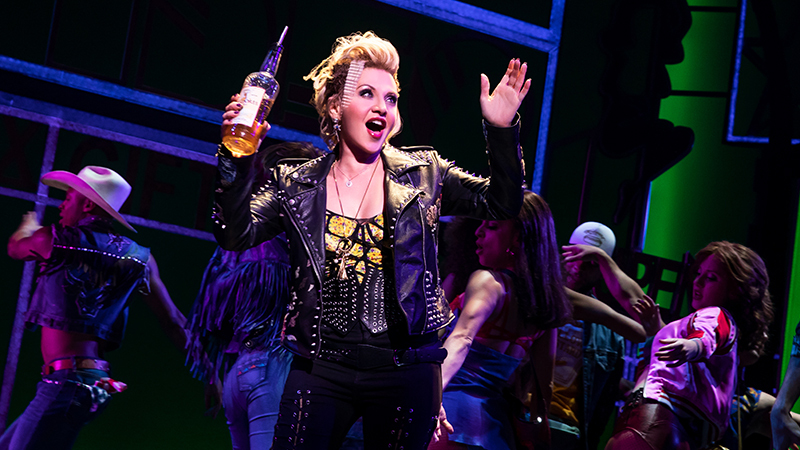 In addition to Saturday Night Fever, Orfeh appeared on Broadway in Footloose and Legally Blonde. 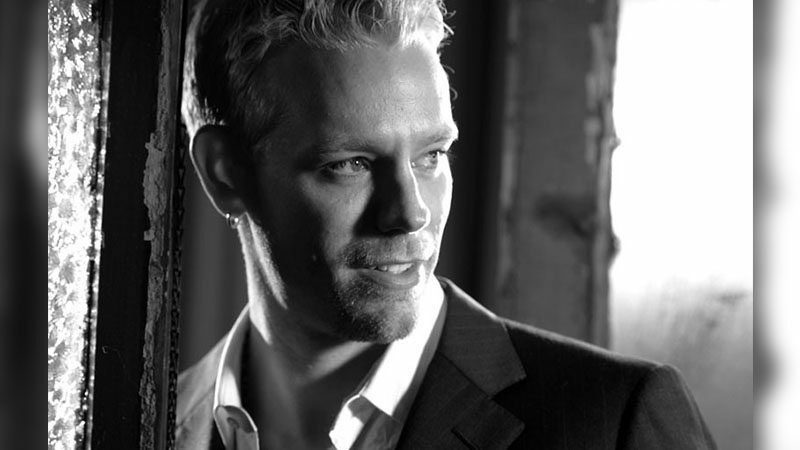 Karl has been featured in musical versions of The Wedding Singer, Legally Blonde, 9 to 5, Rocky, On the Twentieth Century, and Groundhog Day, earning Tony nominations for the latter three shows. The magic formula for screen-to-stage success, they say, is good timing, great music, and giving audiences a reason to leave their living rooms to experience a beloved film in a new way. Pretty Woman checks off all those boxes. 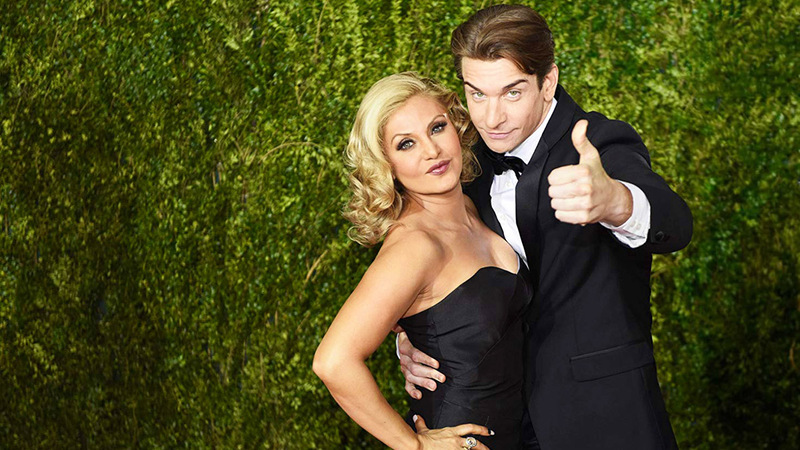 Andy Karl and Samantha Barks in Pretty Woman: The Musical. Photo by Andrew Eccles.